Item size: Large items like couches or dining room furniture can be difficult to move without professional help, and are unsuited for some shipping methods, such as air freight. Weight: Heavy furniture or boxes can be cumbersome to move without the right equipment, and may not meet strict requirements for bus, plane, or train transport. Value: Some items, like that well-loved couch you inherited from your older brother, may not be worth the cost of cross-country shipping. On the other hand, heirloom furniture or designer pieces may be worth the expense. Distance of your shipment: The farther you move, the more certain types of shipping will cost. PRO TIP: If you are shipping furniture because you are moving, one thing you can do to quickly cut the cost is get rid of anything you don’t want, no longer need, or can easily replace. These things can be sold, donated, or given away to local friends. 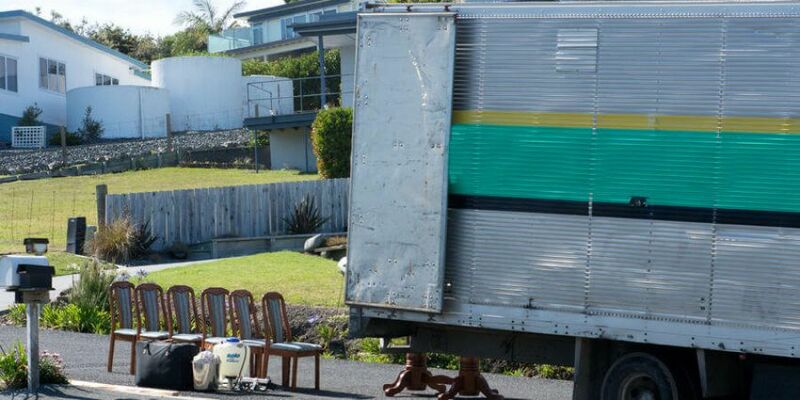 Check out the Ultimate Guide to Preparing for Your Move for our expert decluttering tips. Time - Renting a truck and driving yourself eats into your personal time, which can mean taking unpaid time off work. You are also going to have to pay for the number of days you have the rental. Gas - Hauling a trailer behind your car can really hurt at the gas pumps. Lodging - the U.S.A. is bigger than you think, so you will likely have to make multiple stops overnight, which means paying for hotels, motels, or AirBnBs. Food - Even with non-perishable snacks in the car, you’ll want to stop for a few warm meals during your road trip. Car or Parts Rental - Some companies might require you to rent a car that is better suited for the job or a tow dolly. Hidden fees - such as taxes and environmental fees. There is also often an added fee if you are under the age of 25 (the legal age to rent a car). Insurance - Insurance rates will depend on which rental company you select and how much personal insurance you already have. PRO TIP: Don’t forget to check with the rental company for discounts, as well as corporate and AAA rates. Without access to professional equipment for loading and unloading items, you also run the risk of damaging your belongings, and you’ll be on the hook for the cost of repairs or replacements. Feel comfortable driving a large truck or trailer long distances. Are moving more than one or two pieces of furniture. Are actually moving with your furniture rather than sending it to someone. Not sure whether to hire movers or rent a truck and move yourself? Read our guide. While you can transport boxes that meet strict weight and size restrictions for a relatively low cost using buses, this method is generally not feasible or may not be worth the cost and effort if you’re trying to move furniture. Large pieces won’t meet the size and weight requirements—usually 150 lbs or less—or if they do, it will cost you significantly. Trains and planes have their own rules and restrictions, including limitations on destinations, how items can be packed, and what can be shipped. For larger items, you may also be required to register as a TSA-known Approved Shipper. Plus, if you’ve ever tried to travel with large items, you know how cumbersome they can be—and that doesn’t even take into consideration the money and effort you’ll have to put in to getting the item to and from the airport or train station. In short: there are cheaper and easier ways to ship your furniture across the country than relying on airplanes, trains, or buses. Shipping containers or pods are typically dropped off in your driveway, and you are given a window of time in which to load all your stuff into the pod before the company returns to pick it up and deliver it to your new home. Combining a relatively flexible schedule with a large amount of packing space, pods are typically best saved for moving a large number of boxes and items in one go, such as an entire family or a 4-bedroom house worth of stuff. It will not be the cheapest or most efficient option available to you for small moves when you are only shipping a few boxes or pieces of furniture. LTL shipping is one of the most cost-effective ways to send your belongings cross-country. The cost is low because multiple shipments travelling in a similar direction are used to fill up the truck. This means that your furniture may need to make multiple stops and change trucks a few times, which making exact dates more difficult to pin down. However, if you aren’t in an immediate rush, this reliable method is most likely the lowest rate you will find for shipping furniture. PRO TIP: To ensure your furniture arrives in good condition, carefully wrap it using the right packing materials for the job, and only use materials in good or brand-new condition. Read our Room by Room Guide to Packing your House for more tips. With our White Glove service for shipping furniture, you can rest assured your belongings will arrive safe and sound. Oh, the Places Your Furniture Will Go! When it comes to shipping furniture, you want a reliable method that will get your items delivered undamaged, in a time frame that works for you, for a fair price. The option that works for your neighbor or family member won’t necessarily be the best choice for you because it all depends on your needs, circumstances, and the item(s) you are shipping. If you think LTL shipping is the option that is right for you, get in touch with our moving specialists. Learn more about TSI’s moving services. 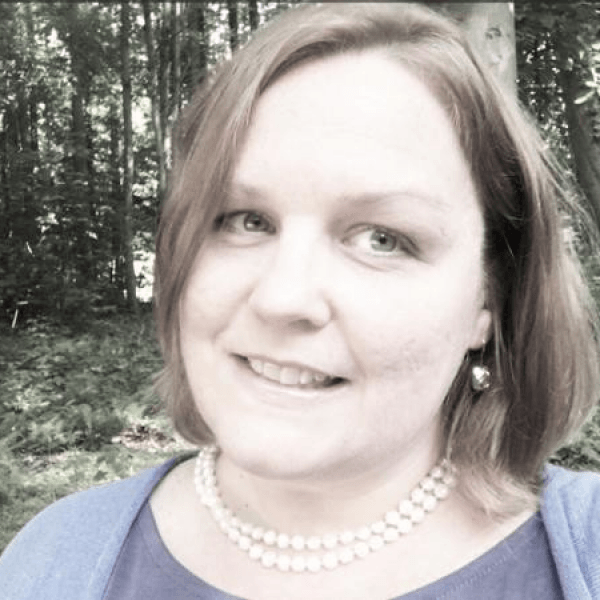 About the author: Stephanie Rosenlund is the Director of Strategic Solutions at TSI, the long distance move and shipment provider for thousands of businesses, families, and individuals every year. Stephanie knows all the tips and tricks to make your move or shipment simple and specializes in freight shipping and interstate relocations. In her free time, she loves exploring the world with her husband and two kids.